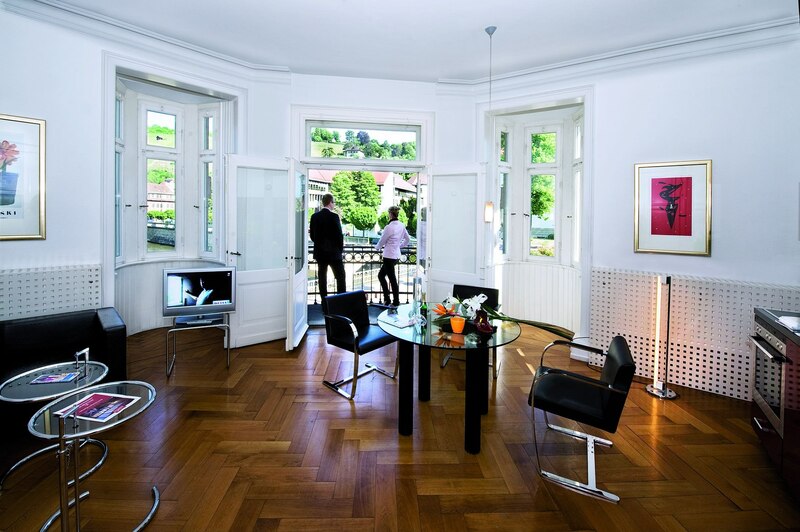 In our 180 Premium Apartments in over 35 locations in the greater Stuttgart and Esslingen region, we provide for any occasion the perfect solution. 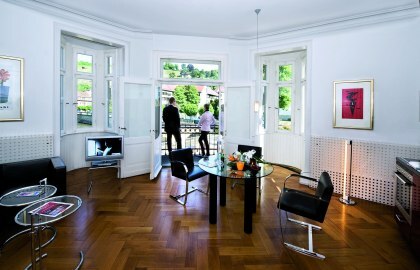 From the central city location for your relaxing city trip to an apartment in the countryside, we have the right offer. All apartments are fully equipped with high quality furnishings. French TRECA beds, LEICHT kitchens and furniture in the Bauhaus style complete the homelike atmosphere. Our apartments can be booked for a minimum stay of three nights. Ask us about our affordable weekly and monthly packages. We look forward to meeting you! The convincing alternative to a hotel.